Alfred Sanzari Enterprises Announces Lease Renewal at Heights Plaza - Alfred Sanzari Enterprises, Inc. 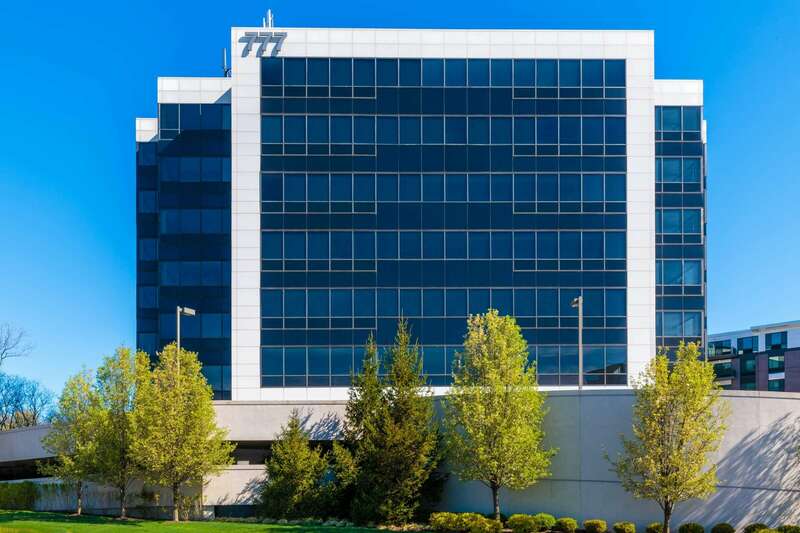 The law offices of Freedman & Friedland LLC and Seidman & Pincus LLC have renewed 3,500 square feet of space at Heights Plaza in Hasbrouck Heights, N.J. The Class A office building, located at 777 Terrace Ave., is owned and managed by Alfred Sanzari Enterprises. The transaction was negotiated in-house by Stephen C. Jennings, vice-president of leasing and marketing. Heights Plaza’s tenant amenities include abundant covered parking, an on-site cafeteria, a security/concierge center and Manhattan skyline views. The building is situated at the intersection of I-80, Route 17 and Route 46, just minutes away from the New Jersey Turnpike and Garden State Parkway, and in close proximity to the George Washington Bridge. Adding to its appeal, Heights Plaza is located across from the Hilton Hasbrouck Heights hotel and within two miles of Teterboro Airport. Current space availabilities at Heights Plaza range from 2,500 to 15,000 square feet. Headquartered in Hackensack, Alfred Sanzari Enterprises is a multi-generation family owned and managed business, and one of New Jersey’s premier real estate developers, owners and managers of commercial, residential and hospitality real estate. The organization continues to strategically expand and diversify its industry-leading portfolio through both development and acquisitions. The company prides itself on its integrity and is known for the quality design and construction of its buildings, proactive and responsive property management team and outstanding relationships with its tenants. Many of Alfred Sanzari Enterprises’ office, industrial, medical, residential and hospitality properties are iconic landmarks in their respective markets, including the Alfred N. Sanzari Medical Arts Building in Hackensack and Glenpointe in Teaneck.